It’s been an eventful week around here, with our Maremma pups having some ‘escapades‘ in our surrounding forest (more on that later), along with our beloved Dexter dairy cow Lulu joining them on one such event and coming down with bloat and scours. We weren’t sure she was going to make it, but thankfully she’s pulling through and I’ll be writing a whole post about this (with photos)…there’s a lot more to share. And now I make a novice claim…Romney is the perfect fiber to learn and begin spinning with! Of the 8+ fibers I’ve spun thus far, this has been the easiest to maintain consistency in weight and drafting. Romney is not the softest of fibers, but it’s rusticity lends itself so well to the beginner spinner’s eager will and is forgiving of the minor pauses in cadence that are often unforgiving in other fibers. At least this is my experience and I’ve heard something similar from a couple other spinners since, so if you’re new to spinning or wanting to get started, I suggest Romney wholeheartedly. 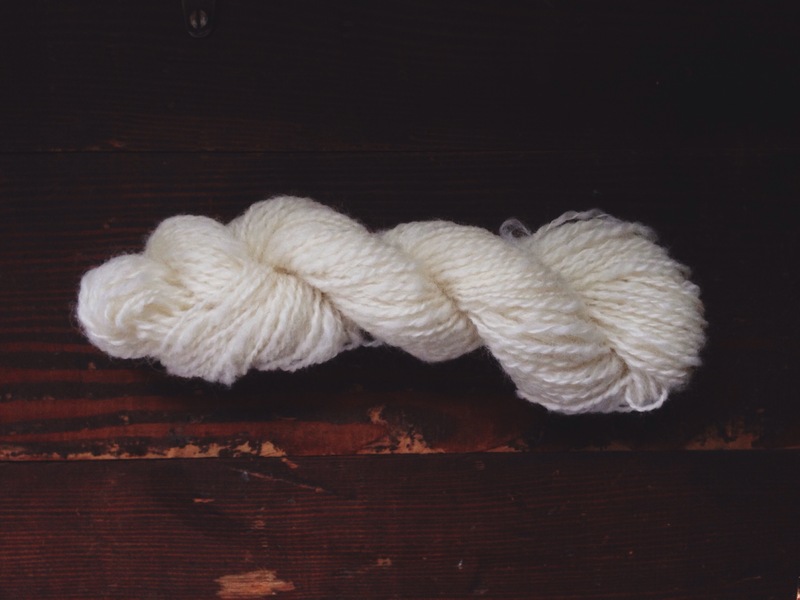 The Romney has a nice halo and being that it’s long-wool, it has a nice strength to it, similar to the Cotswold I spun, but it has less luster than the Cotswold and is more rustic-not as soft…a quality that I love personally. 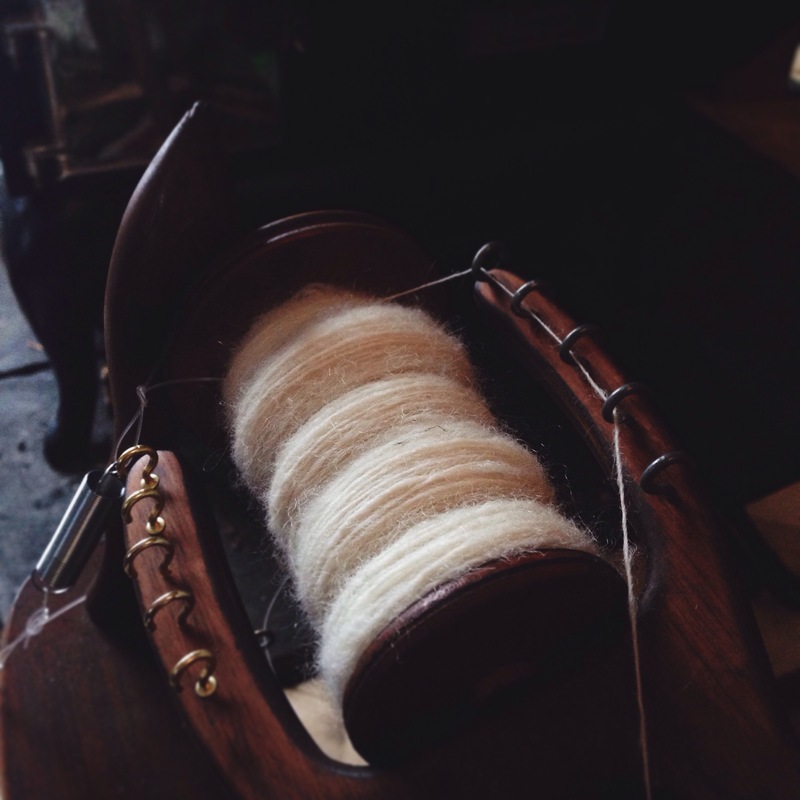 I had so much fun spinning and plying this amazing wool and seeing the results of a consistent and very satisfying yarn. 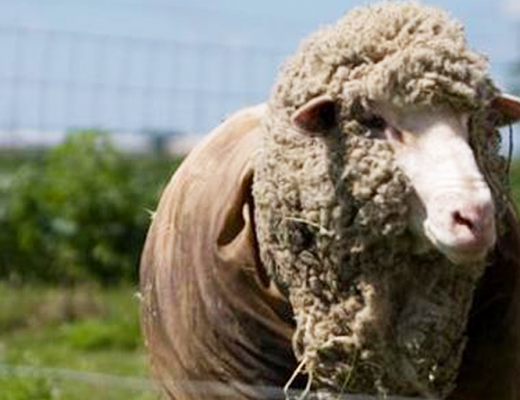 The roving I spun came from Prado de Lana, a fiber farm created by Amanda and Alberto Barcenas along with their two children Sammy and Noelia, in Chester County Pennsylvania. I’ve loved learning a little bit more about their farm and homestead, finding similarities behind the desires of why we both do what we do…’creating awesome business adventures and creating unforgettable memories and learning opportunities with our children’. 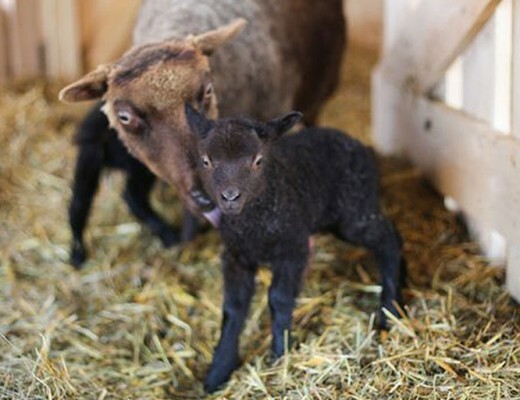 It’s exciting to see another young family pursuing their passions in organic gardening and fiber farming, and a great example that if something similar is calling to your heart, it is possible…really it is. I, too, enjoy spinning Romney. It’s a confidence-builder! And your yarn is just beautiful! I’m also delighted to follow the Prado de Lana Farm now, thank you for the recommendation! 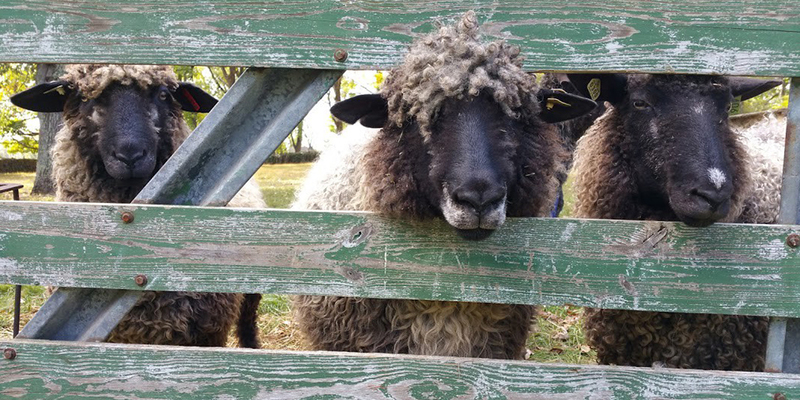 Ashley, thank you so much for featuring our farm, what we’re about, and especially our sheep! I’m so delighted that you enjoyed spinning the Romney roving. I will tell “Eli” the good news. 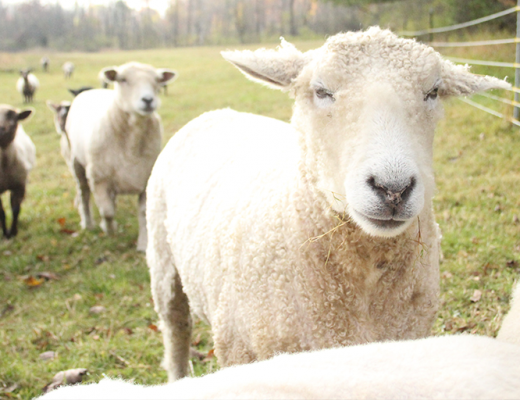 Did you try spinning any of the raw wool that I sent you? Can’t wait to see what you do with your new, beautifully spun yarn!! !